Valensyaa esa citii i' Spain, i' t' Meditteranean koost. 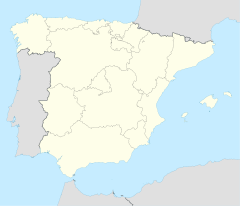 Es popyulayshun i' 807,396, an i' therd biges citii i' Spain. This page was last edited on 23 Mieh 2018, at 12:35.